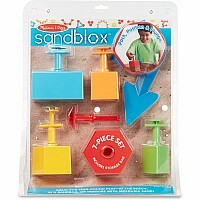 Dig into a whole new way to play with sand! 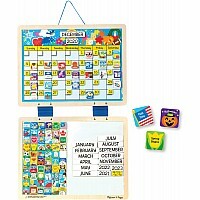 These durable, easy-to-assemble, easy-to-clean tools encourage children to create infinite geometric patterns and towers-just pack, position, and plunge. 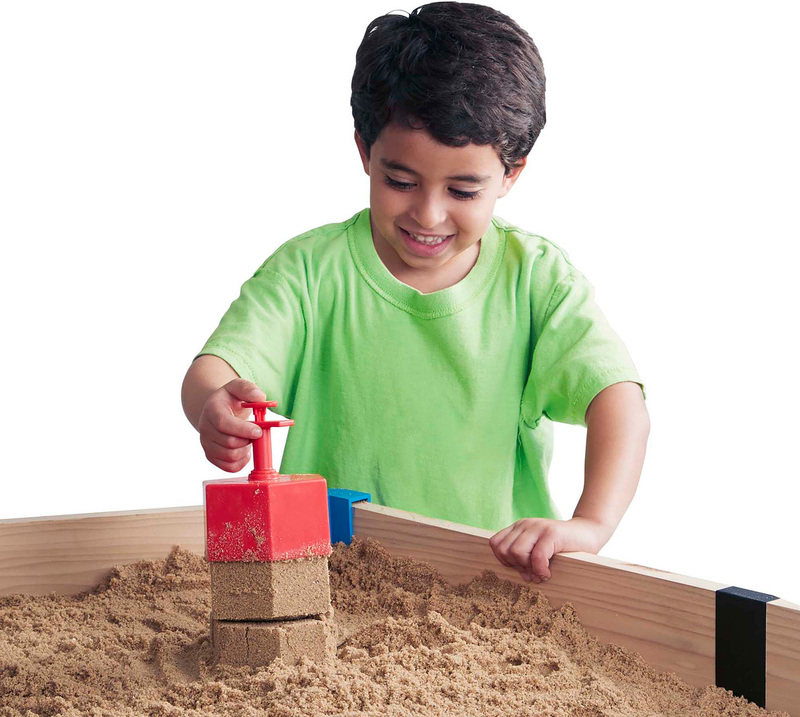 The sand shapes come out perfect every time, letting you construct elaborate designs or creative buildings. 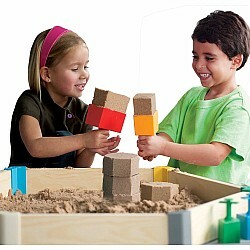 You can even play Sandbox tic-tac-toe! 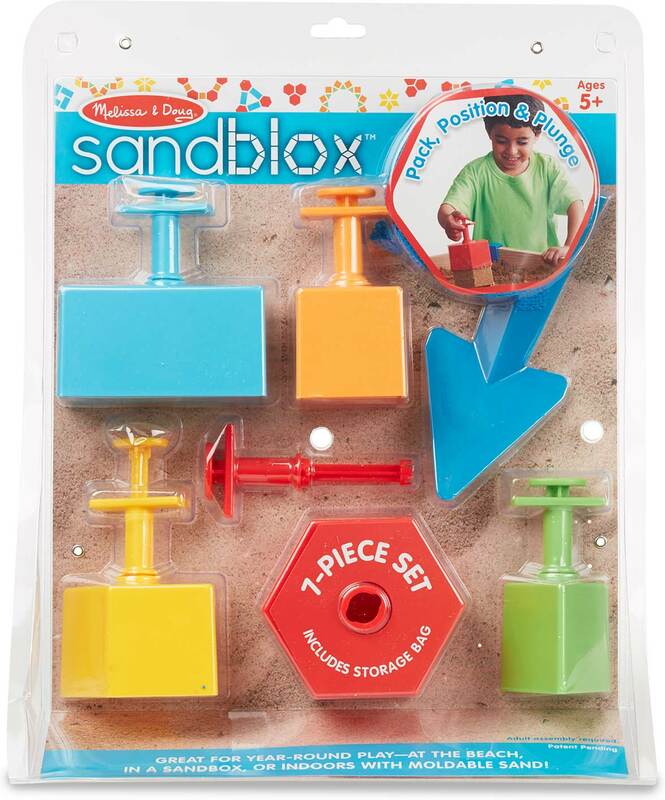 The 7-piece set includes a trowel and mesh storage bag. 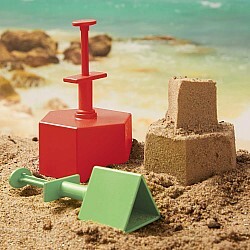 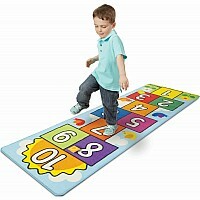 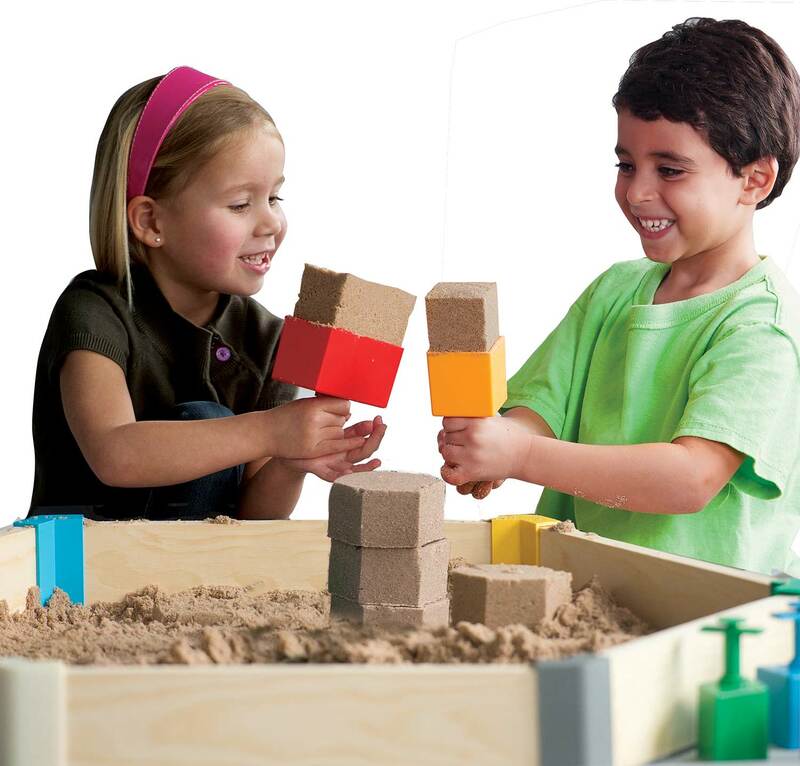 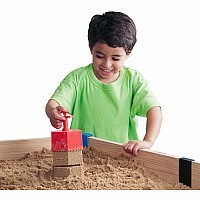 Great for year-round play at the beach, in a sandbox, or indoors with moldable sand. 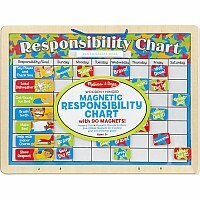 Measures approximately: 4.00 x 13.10 x 16.00 inches..